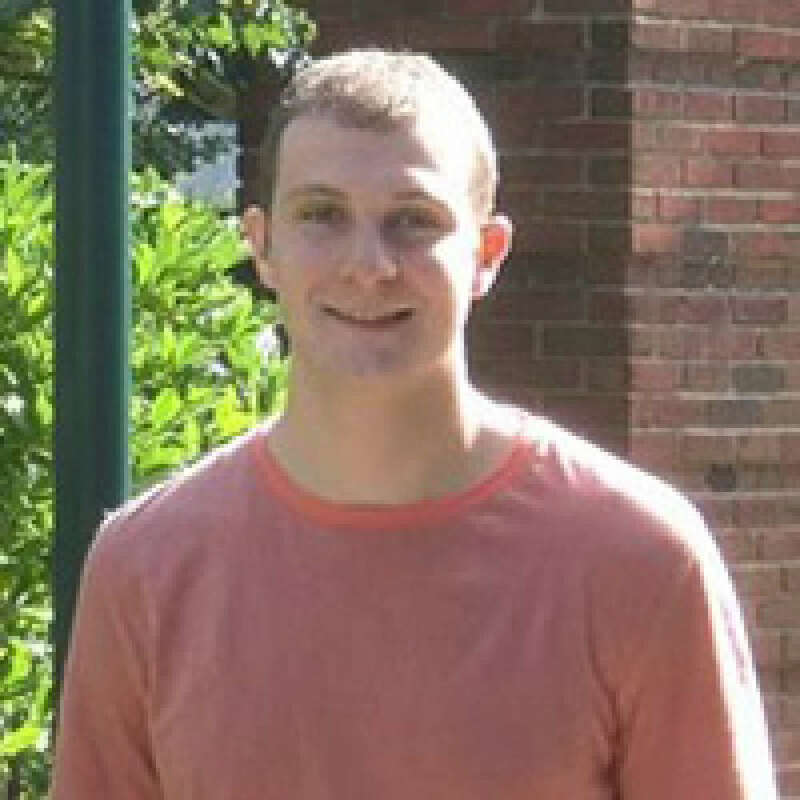 Patrick Sweeney is a Neuroscience doctoral candidate at SUNY Upstate Medical University in Syracuse, NY. Prior to graduate school, Patrick received his bachelor's degree in Psychology from the University of Rochester. His current research focuses on central nervous system regulation of feeding behavior and energy homeostasis with a focus on the contribution of emotion-related processes to feeding behavior.